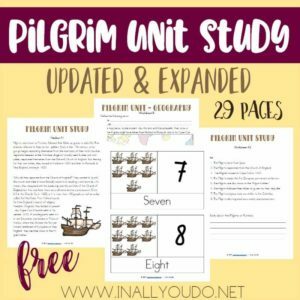 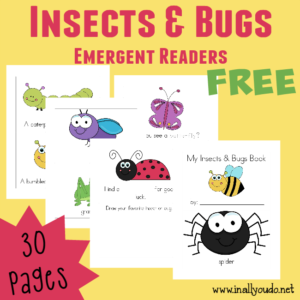 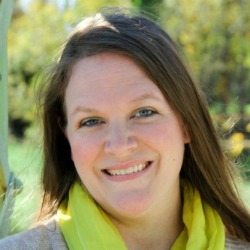 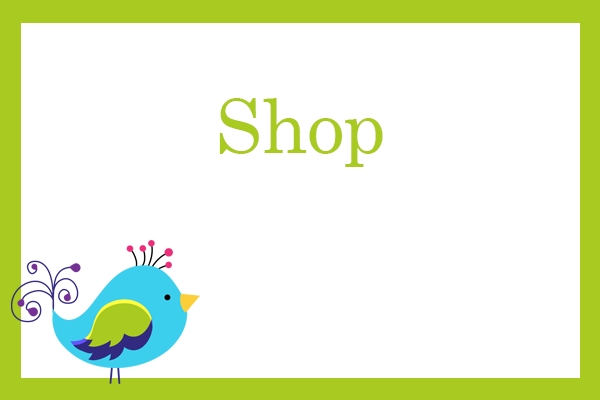 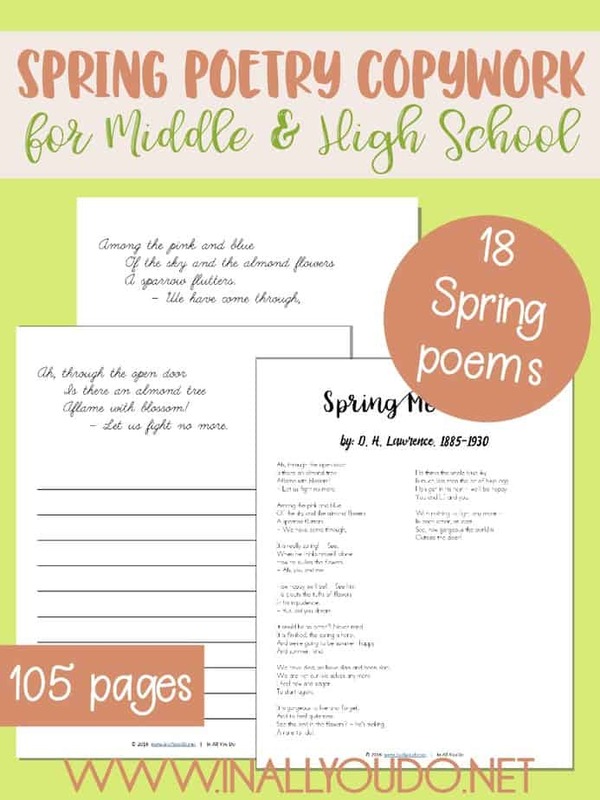 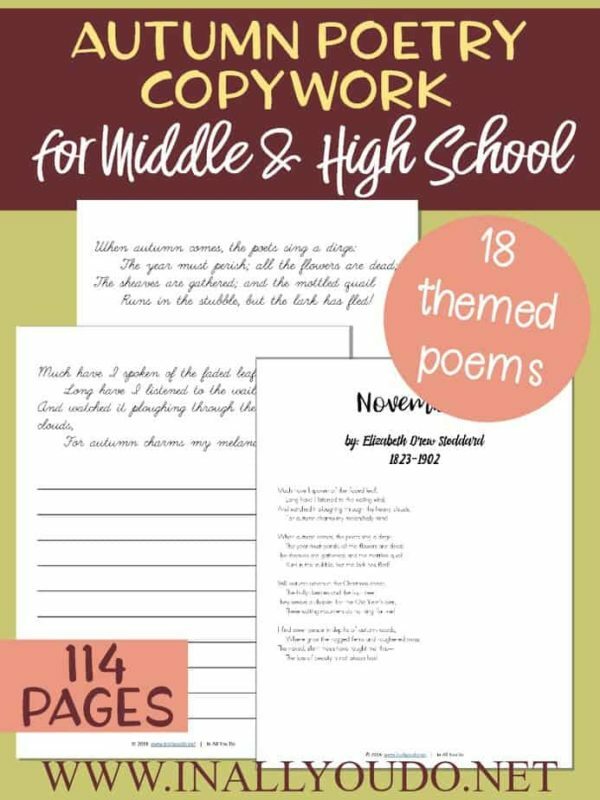 These Seasonal Themed Poetry Copywork pack is perfect for Middle and High Schoolers. 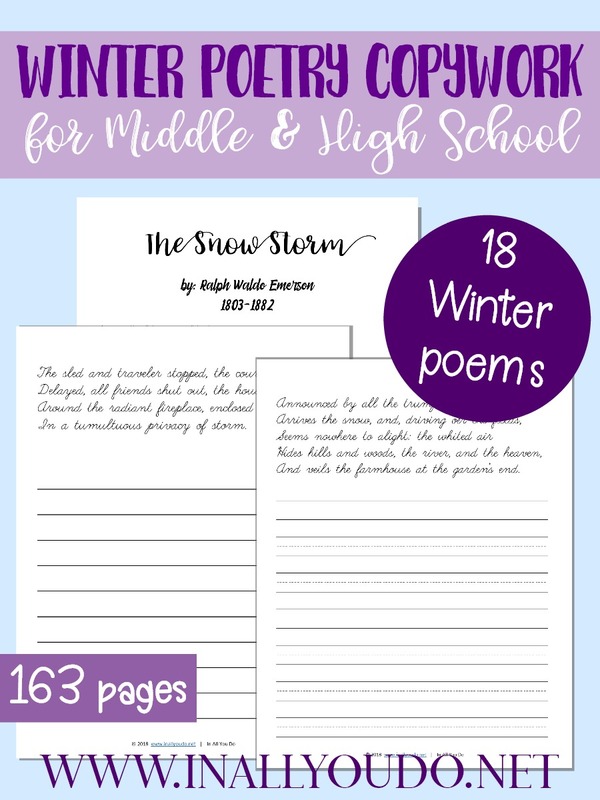 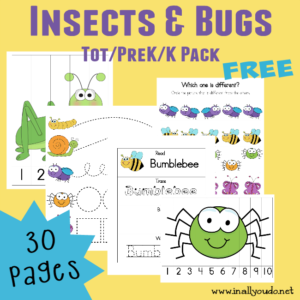 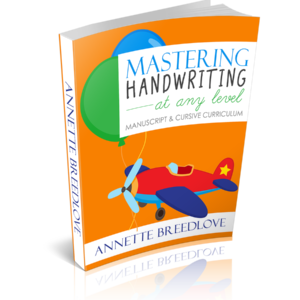 Each seasonal pack includes 18 different poems with plain lines for copywork, for a total of 484 pages. 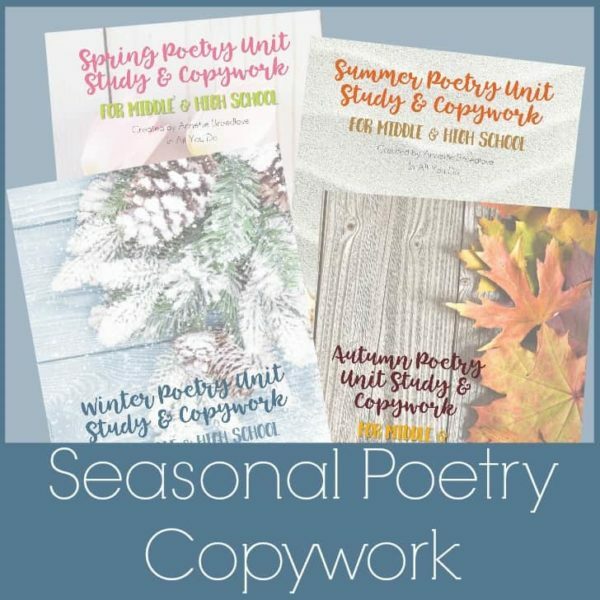 These Seasonal Themed Poetry Copywork packs are perfect for Middle and High Schoolers, or anyone who can read and write in cursive. Each seasonal pack includes 18 different poems with plain lines for copywork, for a total of 484 pages.